It's been two years since Jimmy's Tap & Barrel first flung open its doors and brought good beer and quality spirits to the people of Ascot Vale. To celebrate, the folks behind the bar are hosting a second birthday bash and want their locals – and the not so local – to join them. The bar's good mates at Holgate have brewed a beer just for the occasion, a Mango Lassi Gose that's sure to quench even the most tenacious of thirsts. 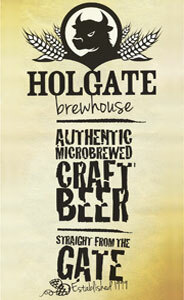 There will also be three other beers from Holgate on tap, plus the chance to win beer and free pizza from 6pm until 7pm.